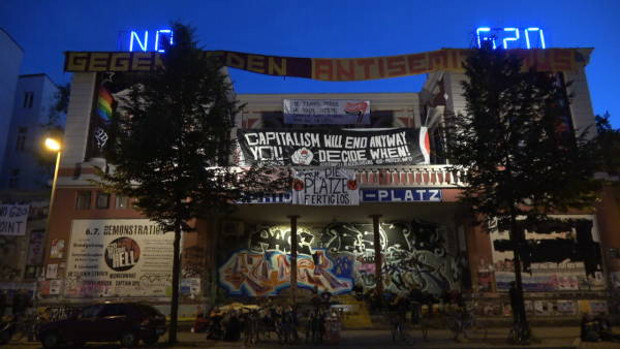 The “Alternative Summit” against the G-20 Summit in Hamburg by 70 organizations started on July 5th. The G-20 Summit, with 20 countries including the USA, China, Russia and Germany, is held in Hamburg, Germany this year. Hamburg will be hosting a G-20 summit for the first time and the city has been crippled with over 20 thousand police officers on duty with extreme precautions. Turkish President Recep Tayyip Erdoğan is among the dictators to attend the summit while leftist and democratic circles and tens of thousands of people seeking an alternative life have been protesting since last weekend. Dozens of organizations have come together to continue the pursuit for an alternative life. This pursuit stands on three pillars. The first is the alternative summit, organized by 70 organizations including NAV-DEM. The second are the protests to be held throughout the city, and the third is the great march to be held on Saturday with 100.000 expected participants. This march is led by the Kurds. The Alternative Summit started on July 5th and ended on July 6th. 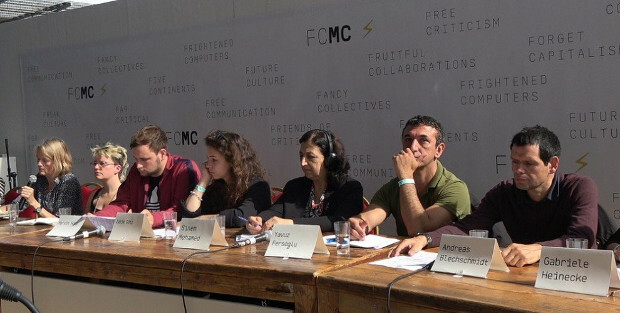 Sinem Muhammed from Rojava participated in this summit with 42 panel discussions and seminars in total. There were many participants throughout the world, from Latin America and other countries, and the focus was on the Rojava Revolution and Kurdish People’s Leader Abdullah Öcalan’s democratic confederalism concept. Muhammed also called on all Kurds for the great march to be held on Saturday and said that everybody should attend the march against Erdoğan’s attacks.